The business handover is finally complete and Trish is celebrating by throwing an unprecedented sale! This will also help make way for some lovely new Autumn yarns. 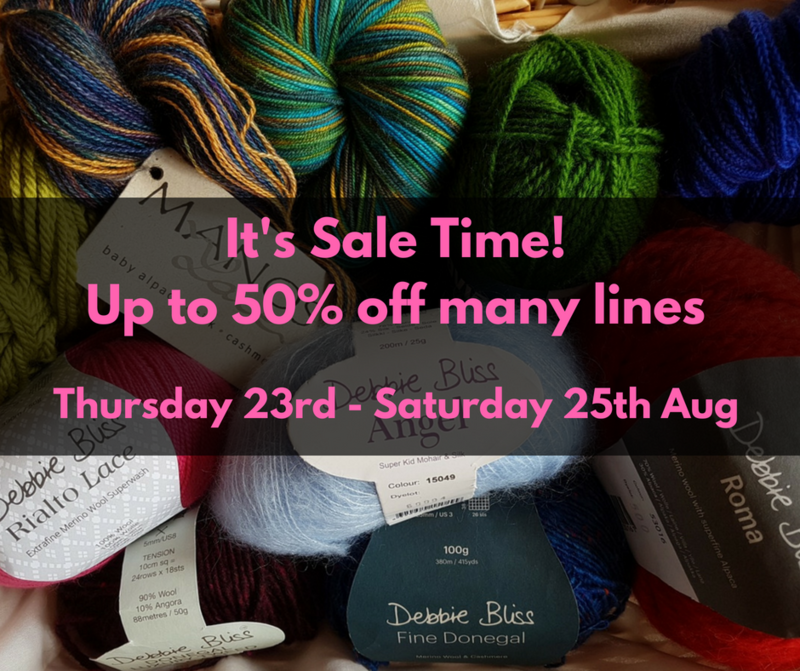 We will have up to 50% off many of your favorite lines, including: Debbie Bliss, Louisa Harding, Rare Yarns, Discontinued Rowan, Manos Del Urugauy, Lorna’s Laces, Lotus Yarns and Navia. The sale runs from Thursday 23rd – Saturday 25th August and includes many patterns, buttons and haberdashery items too. We even have some patterns and magazines going free! The discounts are only available in the shop on in-stock yarn…we’re anticipating that with such exciting discounts these yarns will not hang around for long so if you want to get the best bargains do come in sooner rather than later. 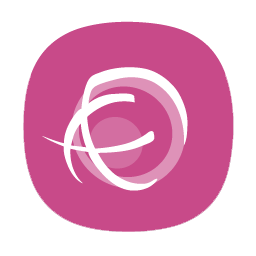 We should add that due to the amazing discounts there won’t be any further discount on sale items for Loyalty Card Holders.